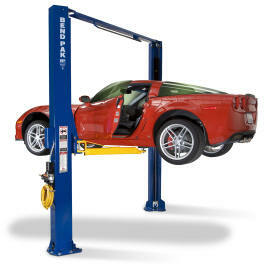 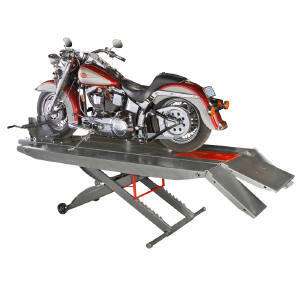 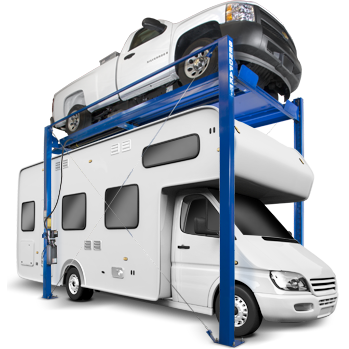 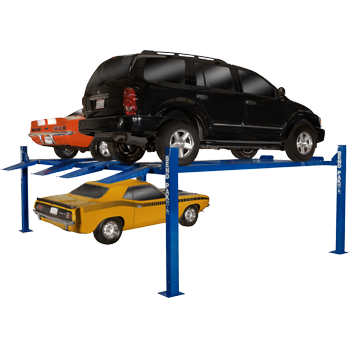 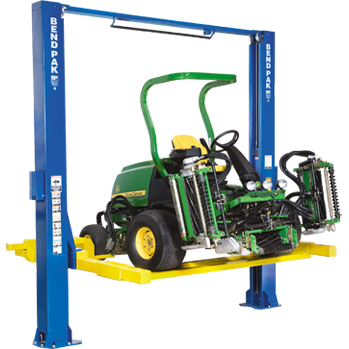 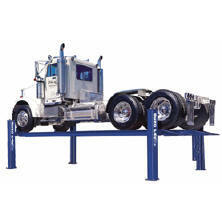 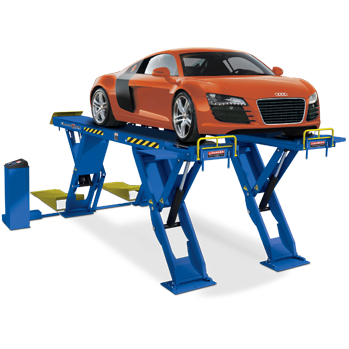 From Bendpak's Top of the line 2-Post Service Lifts to 4-Post Storage Lifts, Scissor Lifts to Heavy Duty Truck Lifts or Lifts for the DIY-er, browse our web you most certainly will find what you're looking for. 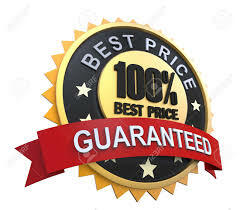 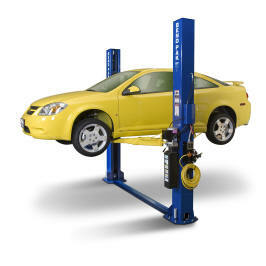 Lifts are of the highest quality and sold for the lowest possible price, you will not find our lifts cheaper anywhere. 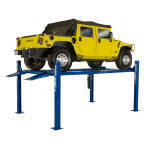 Most lifts are ALI Certified - free delivered - and come with 1- 5 Year Factory Warranty. 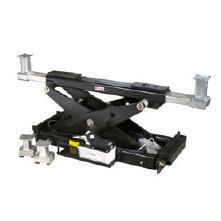 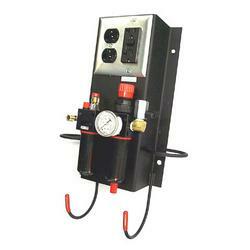 Please contact me with any question on the equipment or shipping-delivery, etc.